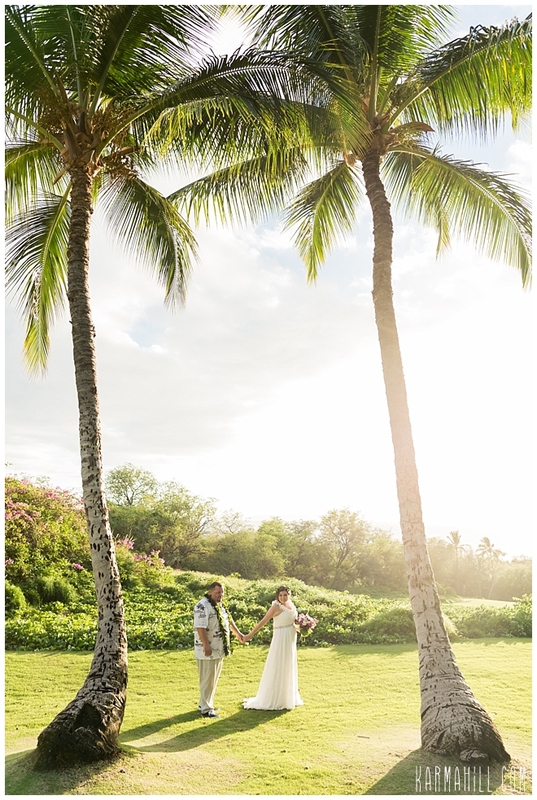 One year after their Magic Isle engagement, a Maui Venue Wedding was just the ticket for California couple Claudia and Cory. 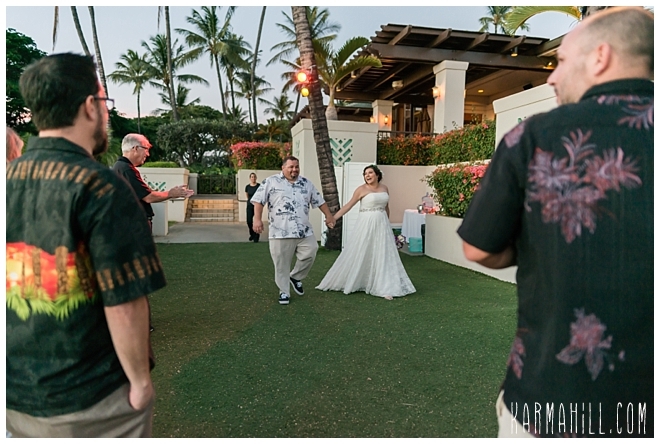 The darling duo could not have been any sweeter as they joined loved ones on the rolling lawn of Gannon's for their moment to remember. 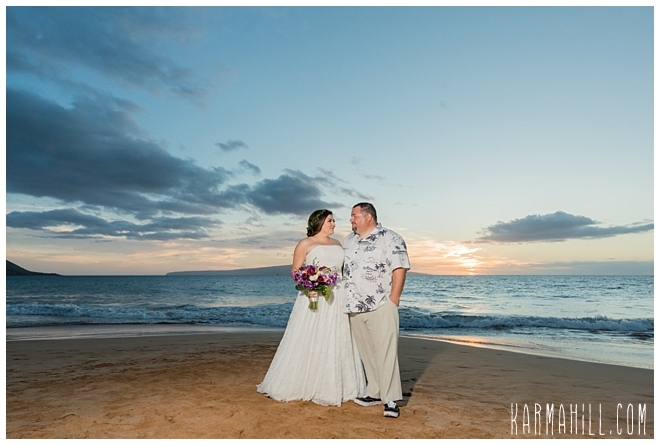 As the sun sank in the distance, the excitement only grew as they exchanged vows and made promises to keep. 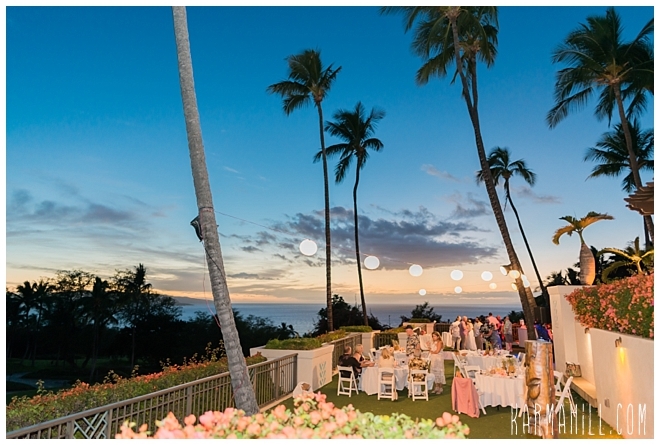 The stunning setting added to the magical wonder of the night that found the newly declared husband and wife starting their new life together. 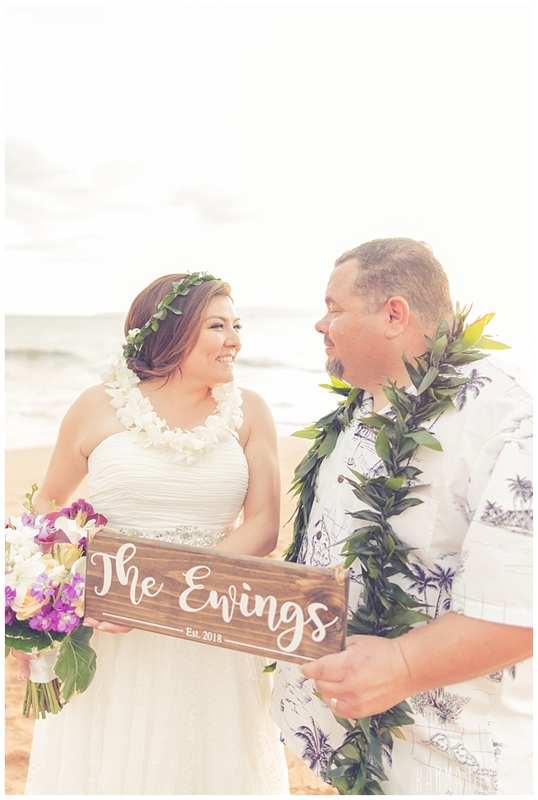 Stealing away for a couple minutes of alone time, the love and joy were clear as day on their faces as they played along the shore and reveled in their new titles. 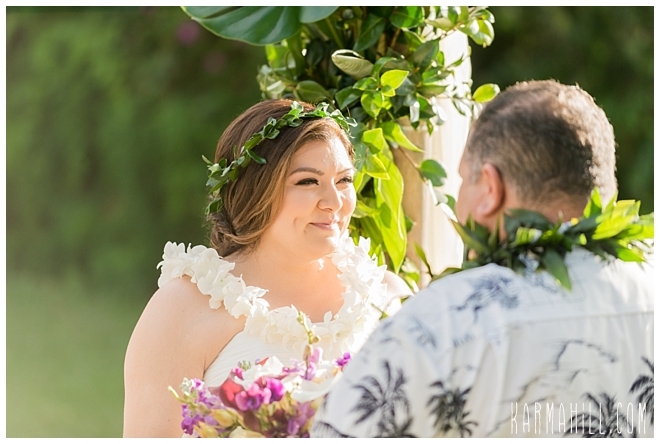 Claudia and Cory, you two could not have been any sweeter, and we are so grateful we had the opportunity to get to know you. 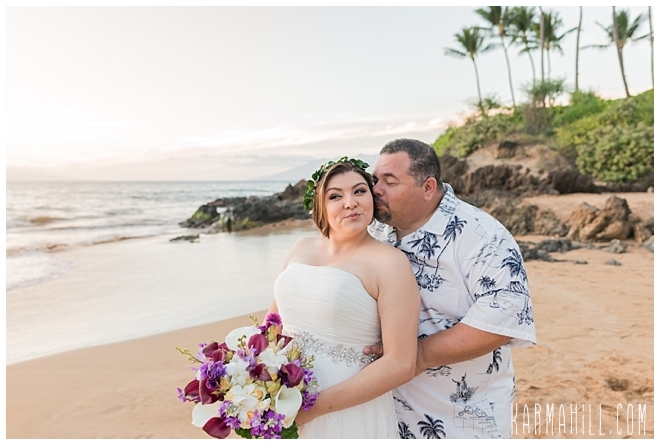 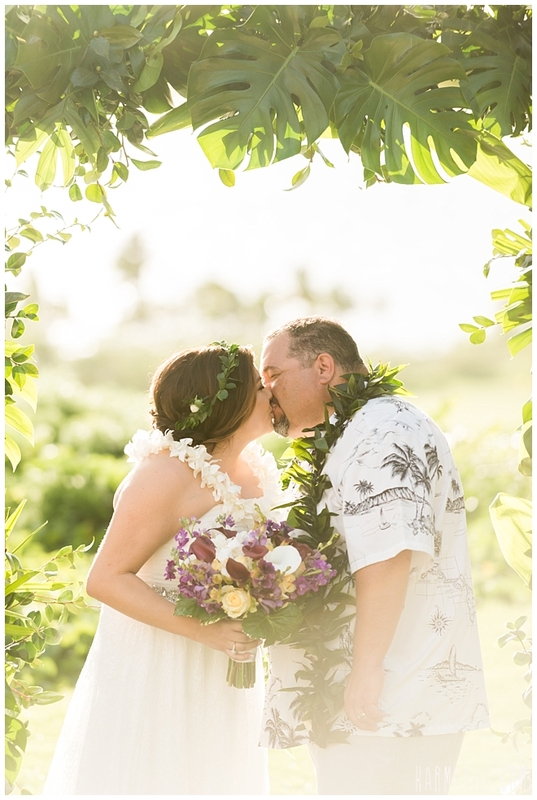 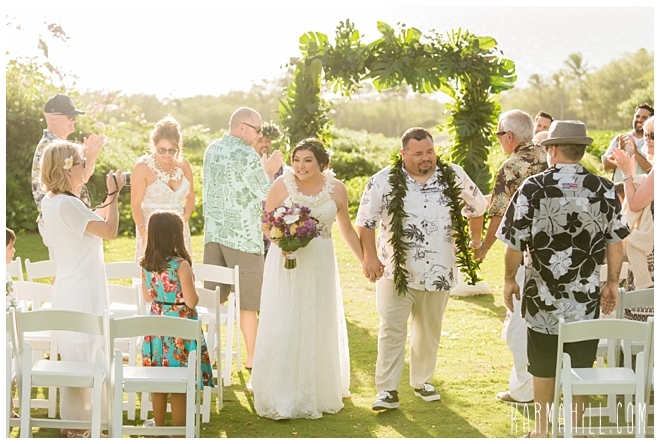 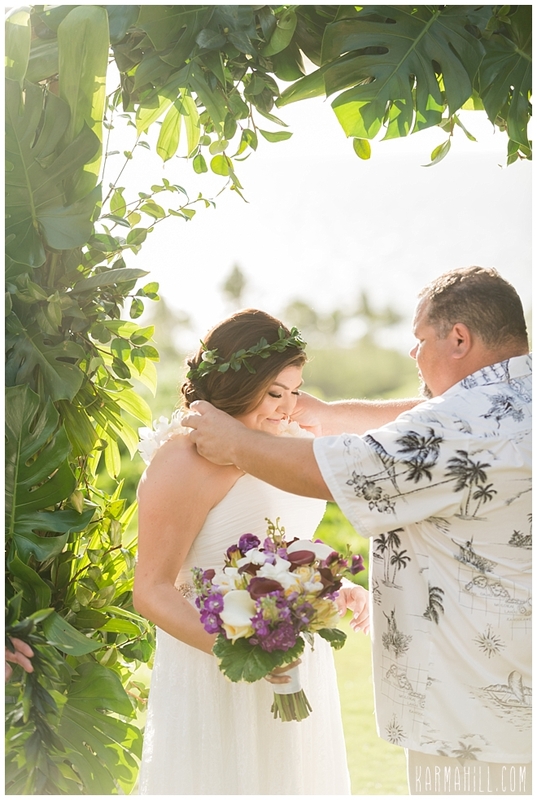 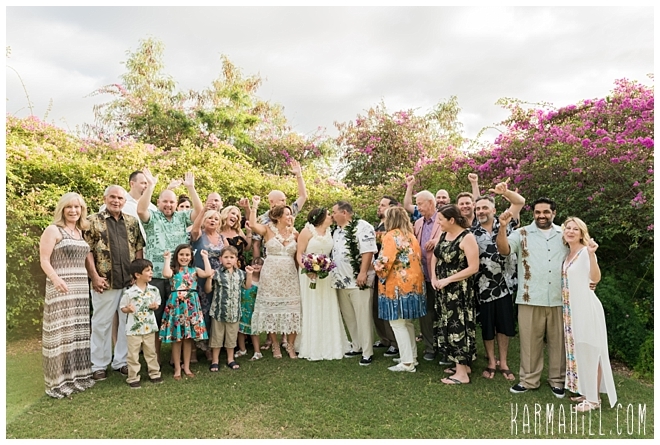 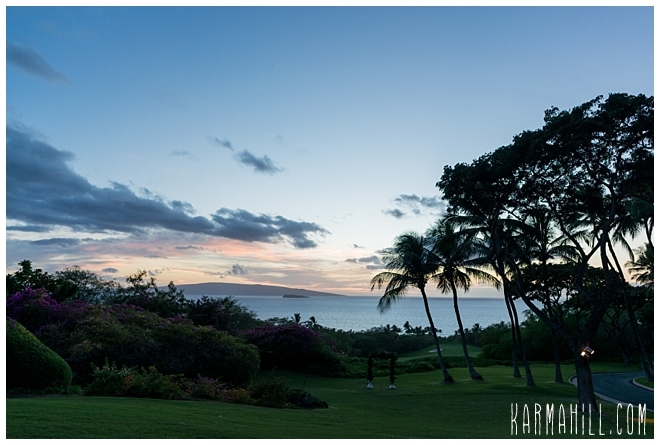 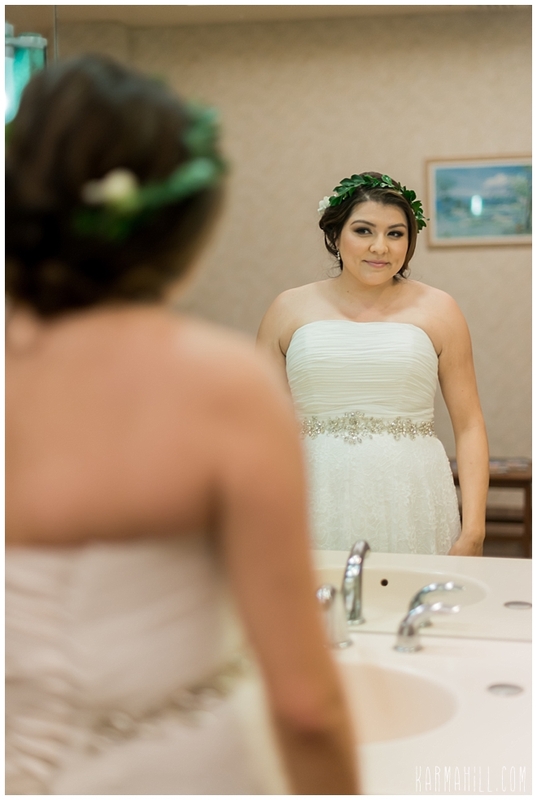 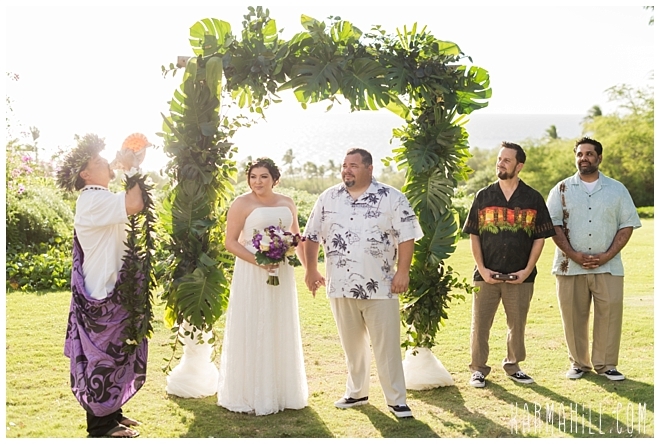 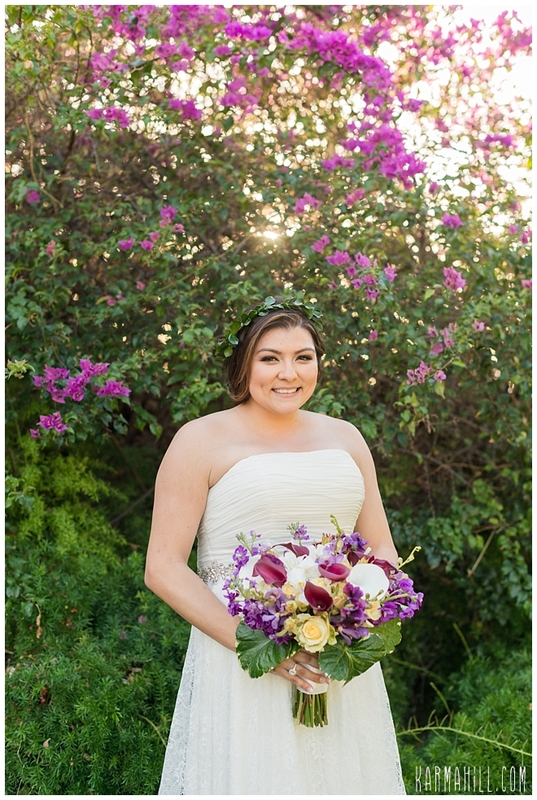 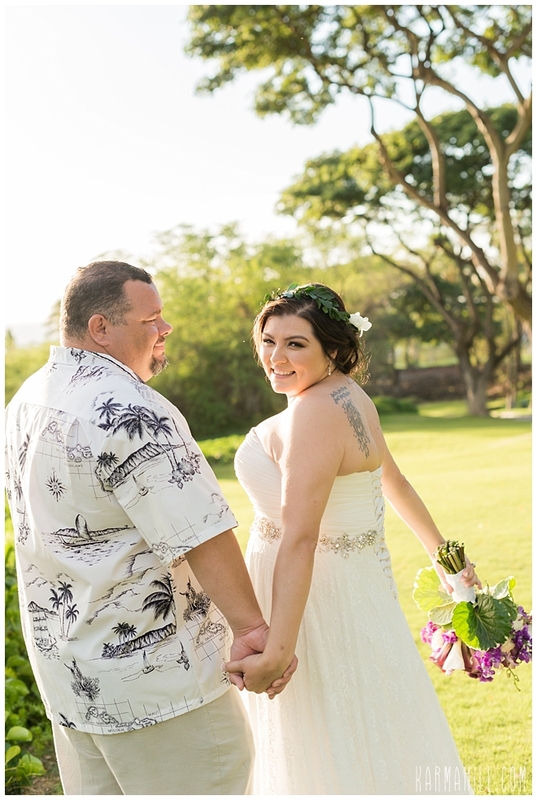 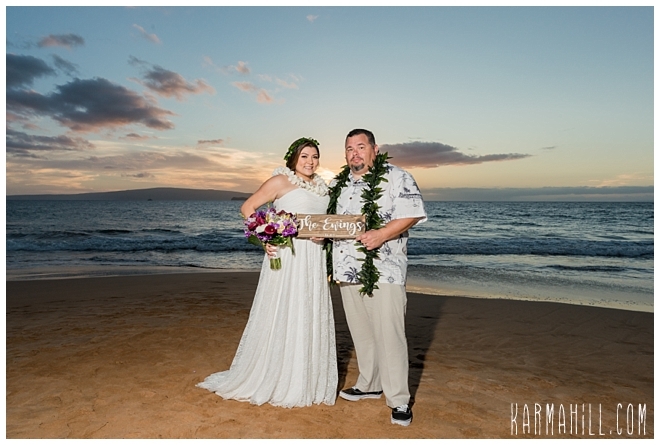 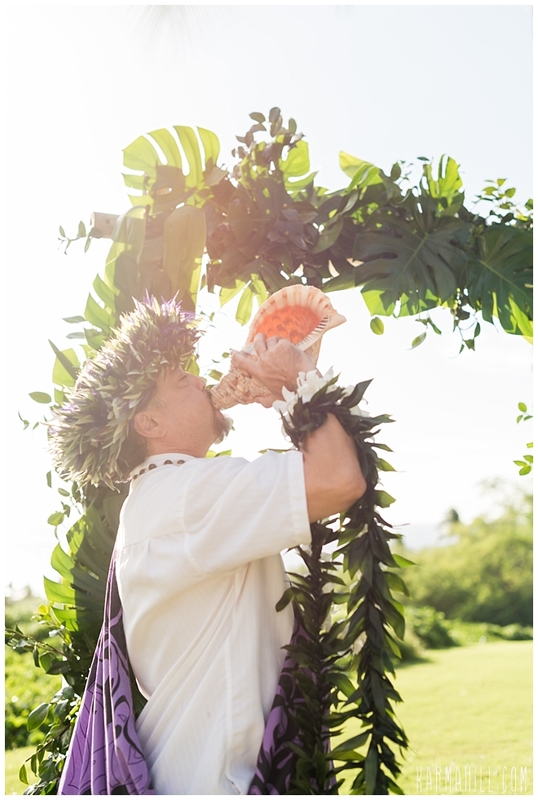 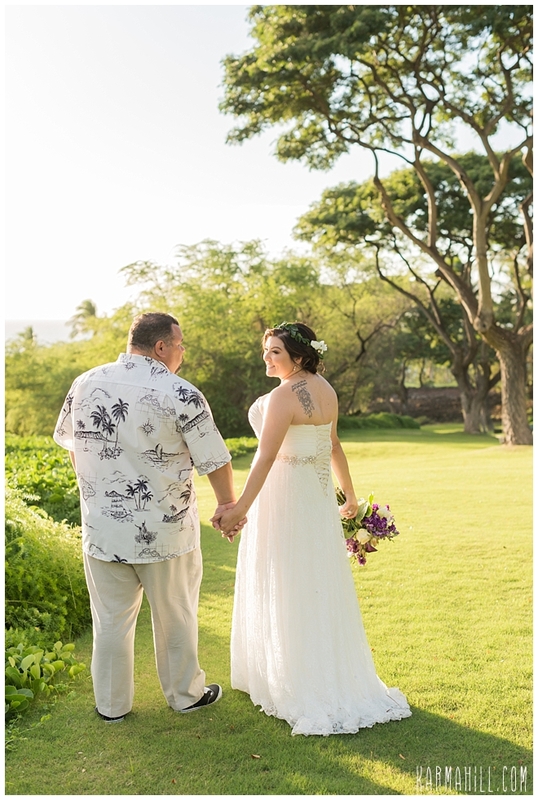 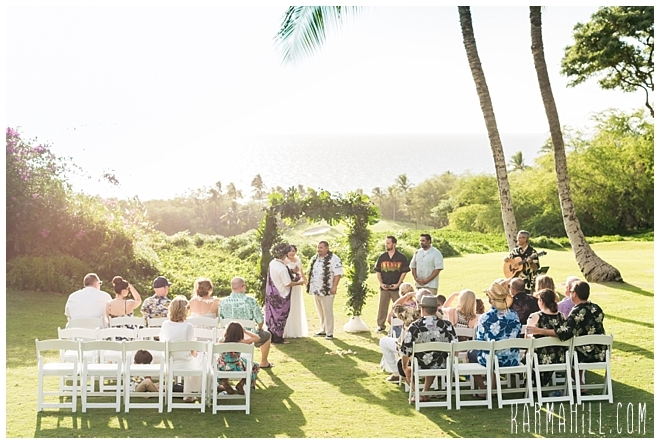 Thank you for choosing Simple Maui Wedding to be a part of this moment in your story. 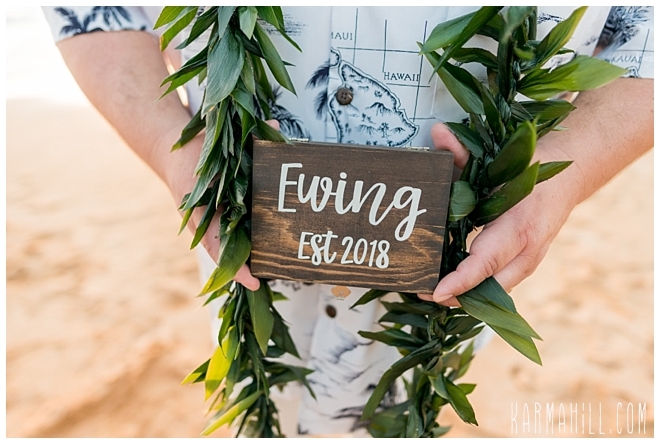 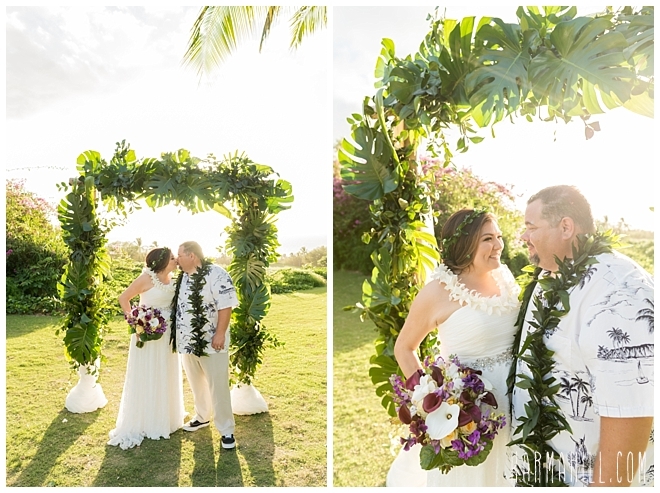 We wish you a lifetime of happiness and hope you'll make Maui your annual destination. 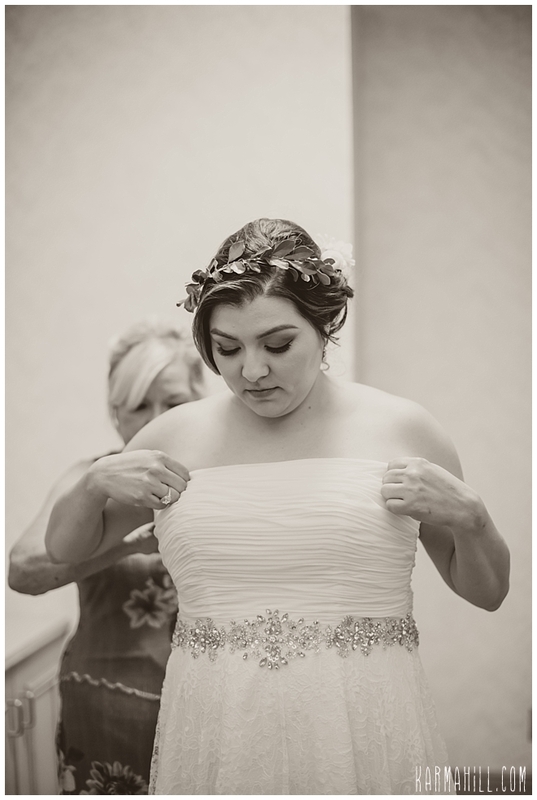 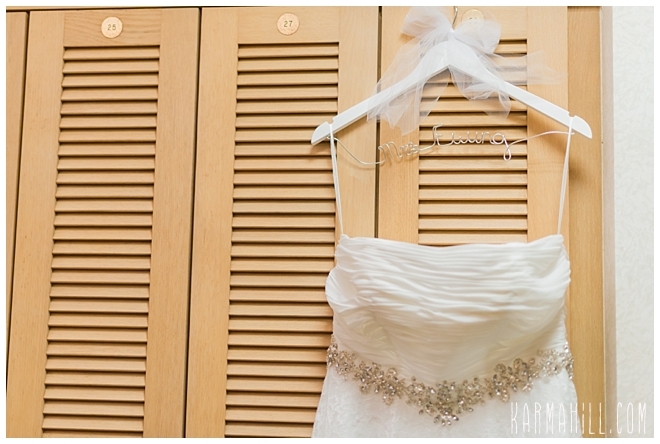 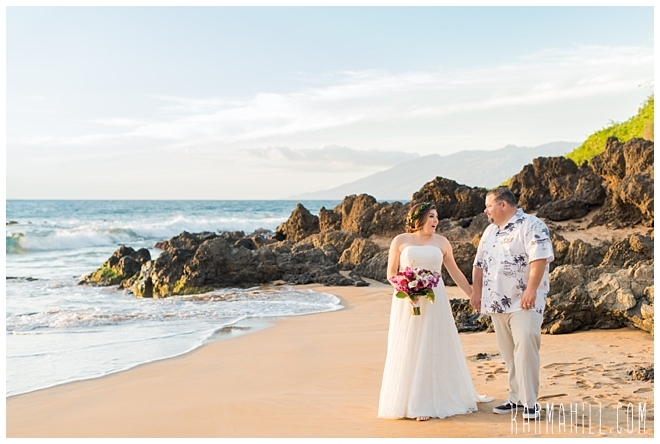 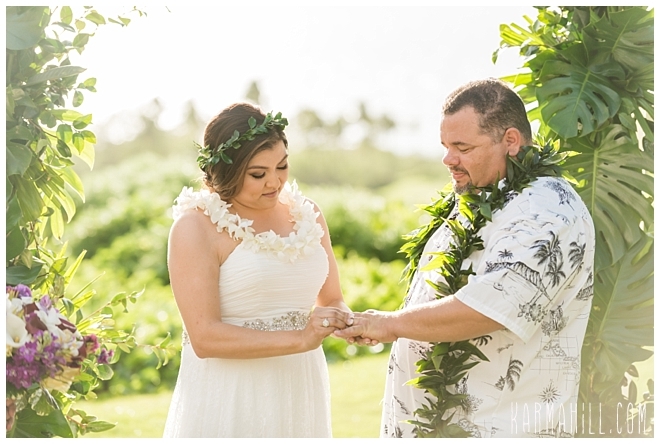 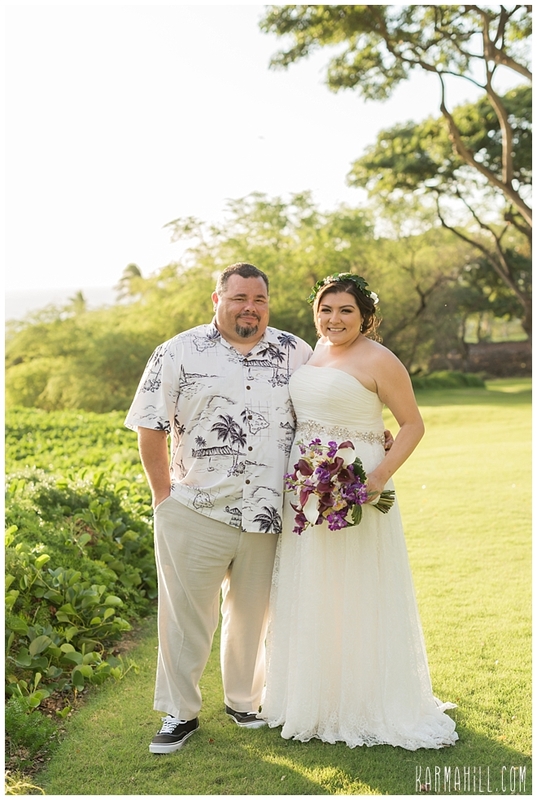 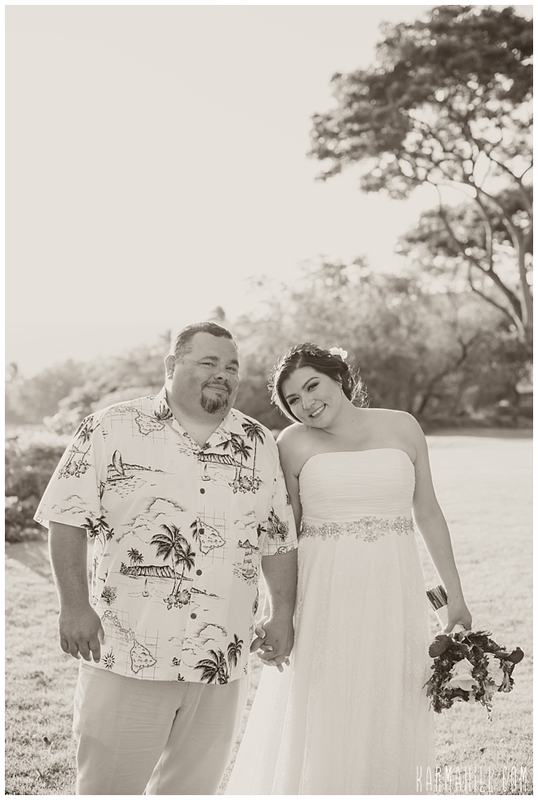 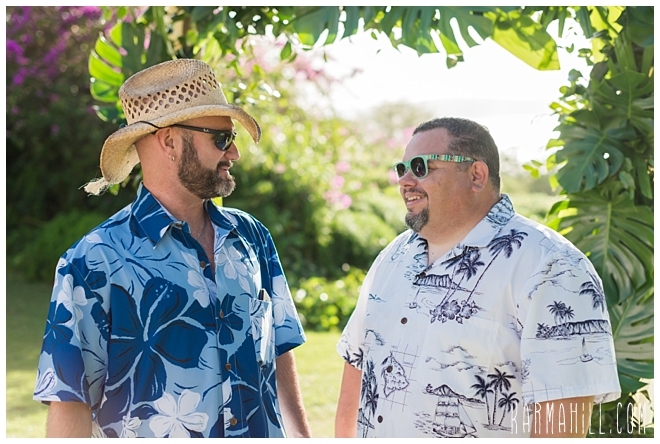 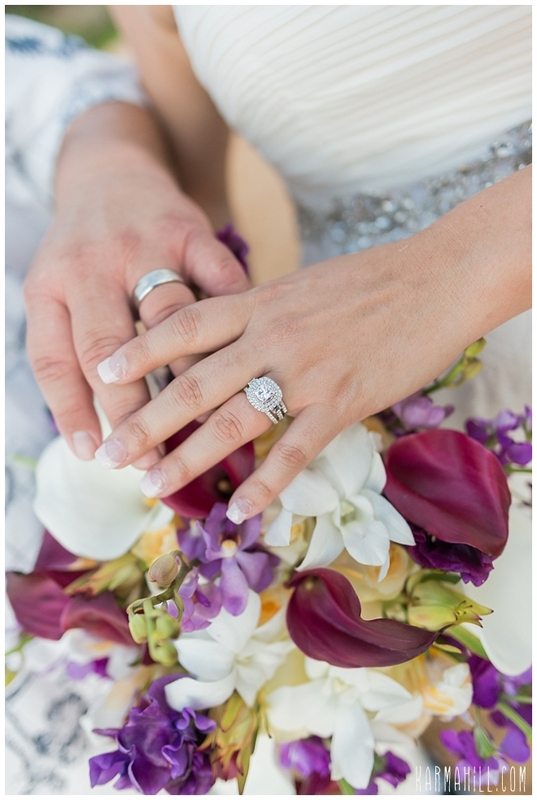 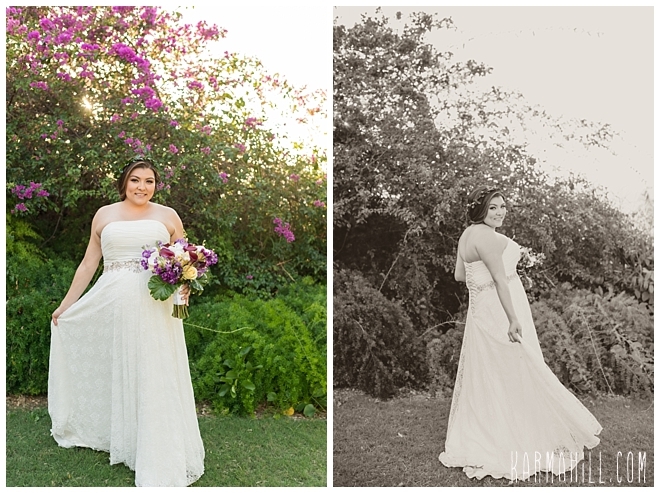 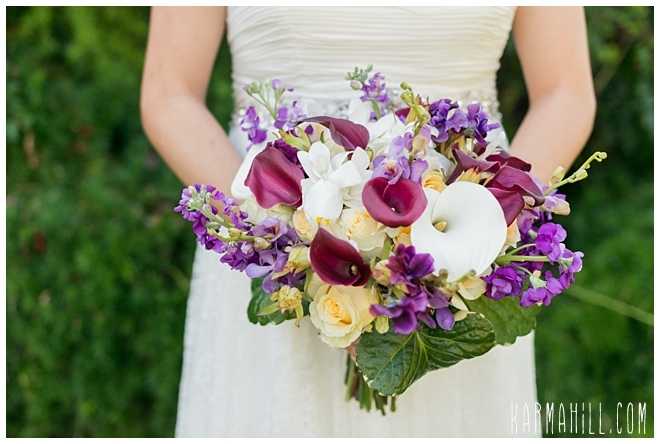 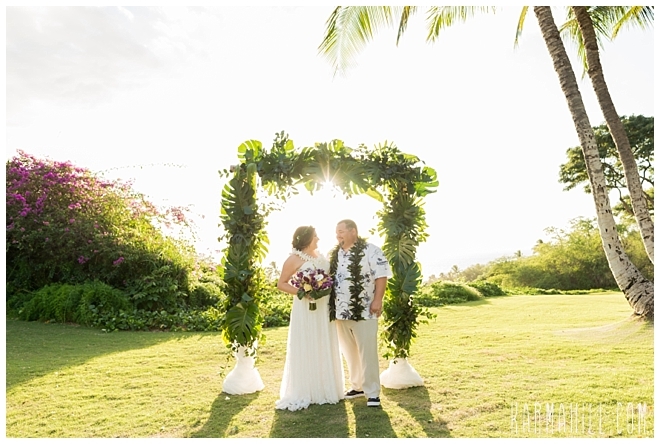 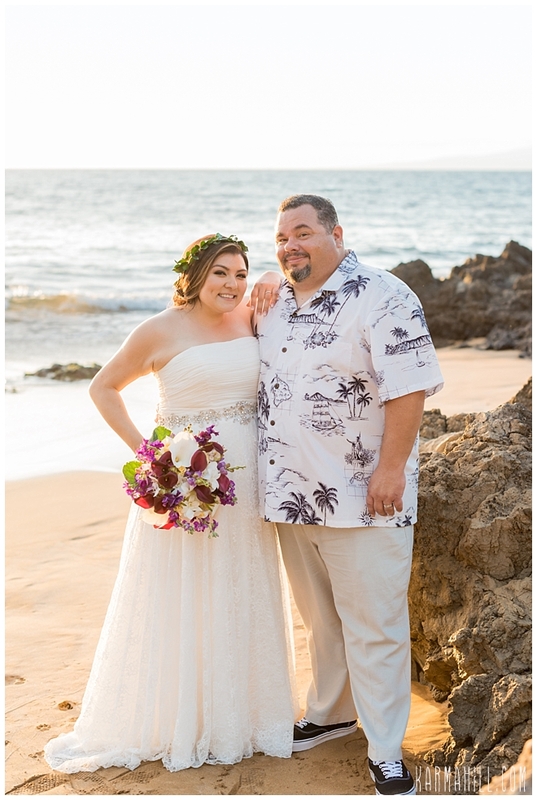 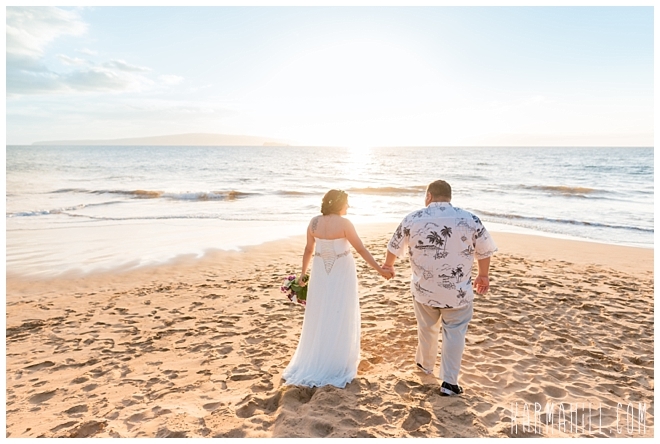 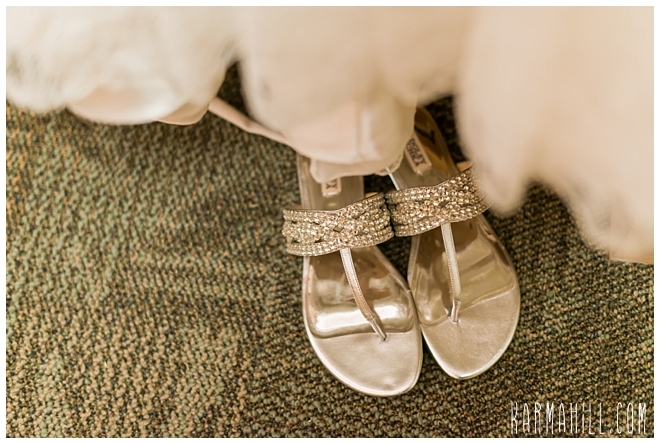 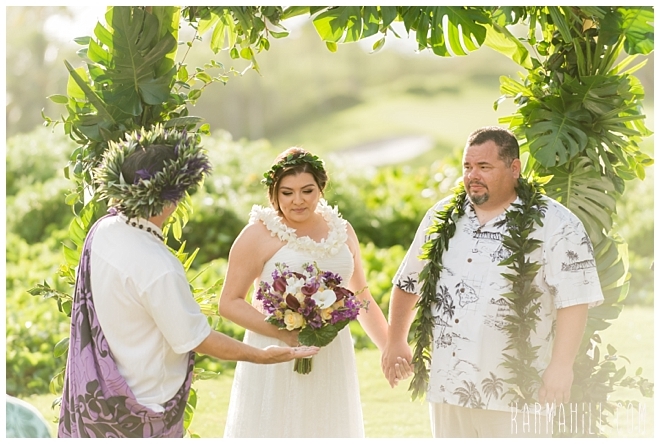 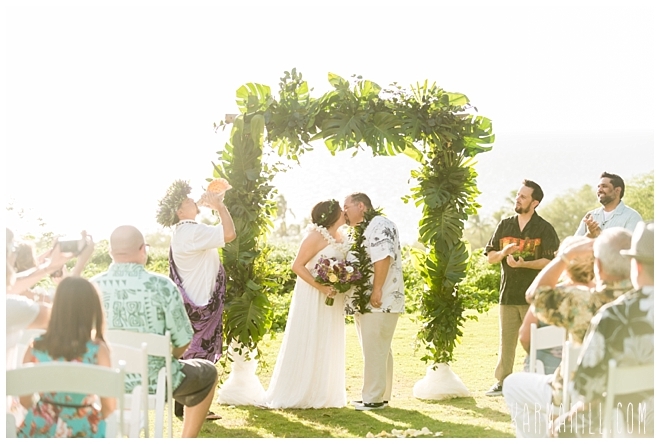 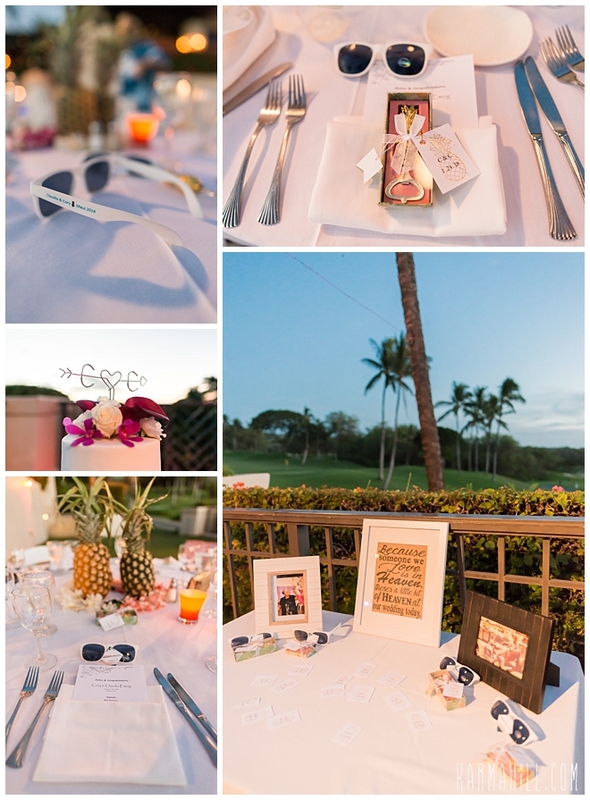 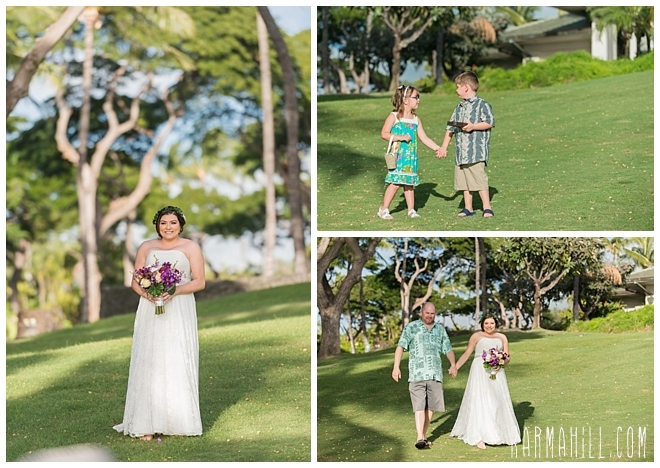 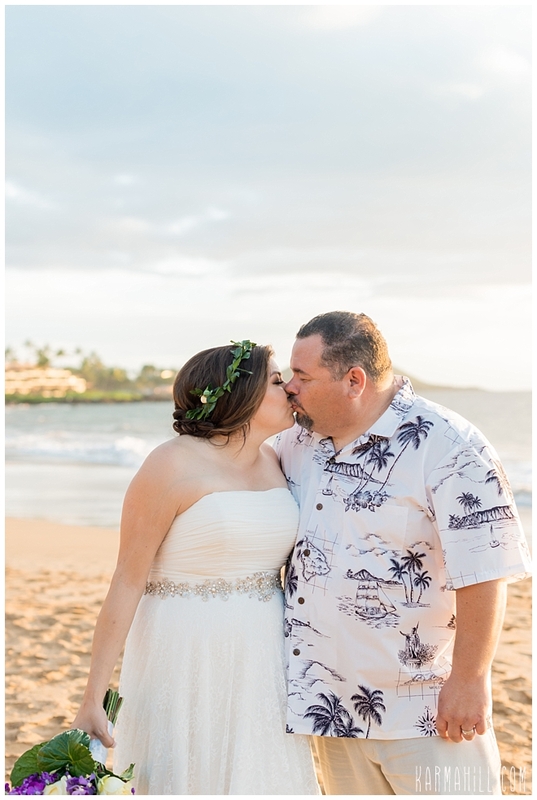 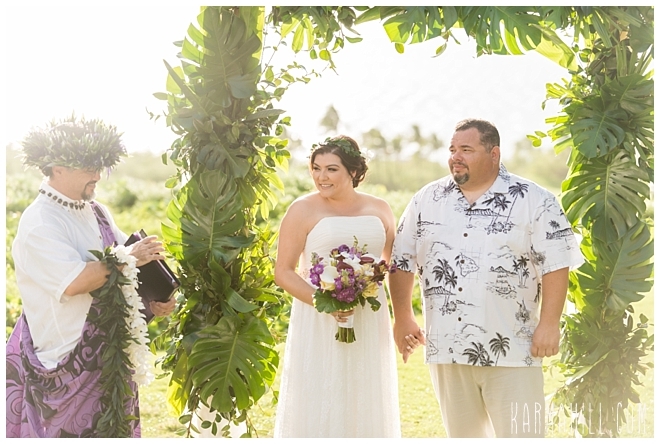 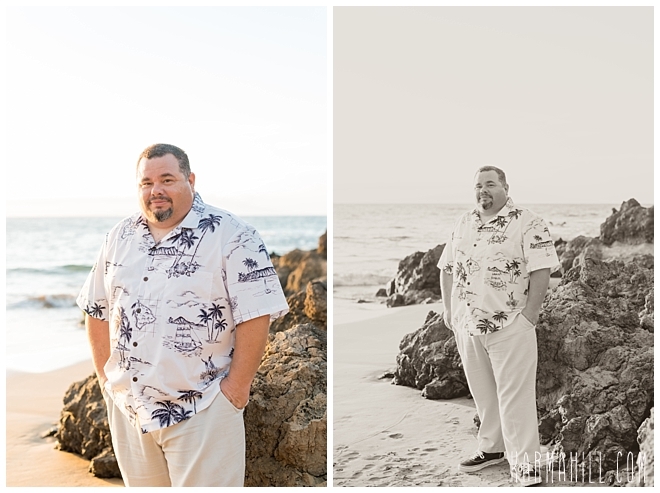 Check out Brooke & Sean's Maui Wedding!